Canada and China have made it on the United States Trade Representative's blacklist for their lack of protective measures against piracy. According to the "Special 301" report, Canada and China are among 11 countries on the Trade Representative's priority watch list for either failing to properly protect American IPs or actively block companies that employ copyright protection means. The other priority watch targets are Russia, Algeria, Argentina, Chile, India, Indonesia, Pakistan, Thailand, and Venezuela, and the report says the government will be pursuing "particularly intense engagement through bilateral discussion during the coming year" in order to combat the problem. 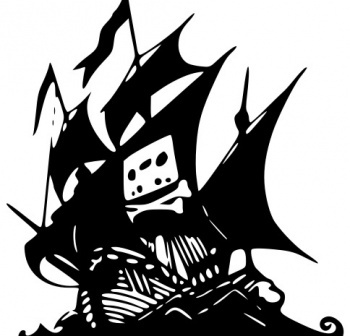 The Trade Representative estimates 18 million American workers are affected by the piracy issues, and the stated purpose of the report is to "call out" other countries and apply pressure on them to have them enact anti-piracy legislation. China received a special note for not only failing to prevent piracy, but placing market barriers on non-Chinese products that encourage piracy and black market sales. Canada, which was added to the list in 2009 despite measures in 2008 to curtail piracy, has remained on the list due to lacking key reforms to really crack down on piracy. While the report noted Canada has been receptive to working with the US, it notes the necessary legislation has not yet been enacted, indicating that Canada could potentially end its placement on the list by pushing key legislation through. Will this report cause change? At this point, it's hard to say. A number of countries have complied with the US's requests for greater protection over the years, but for piracy giants like China, the measures may prove less than effective.